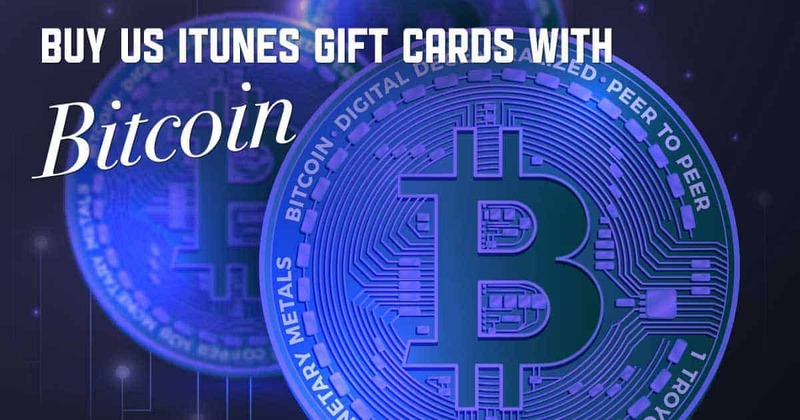 Shop US iTunes with Bitcoin! 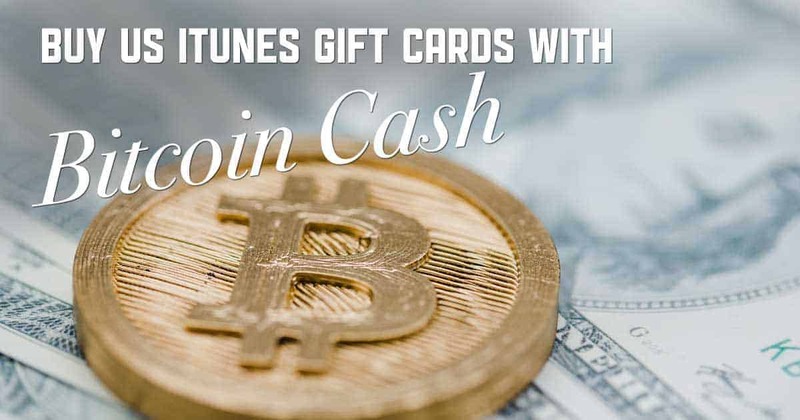 Shop US iTunes with Bitcoin Cash! 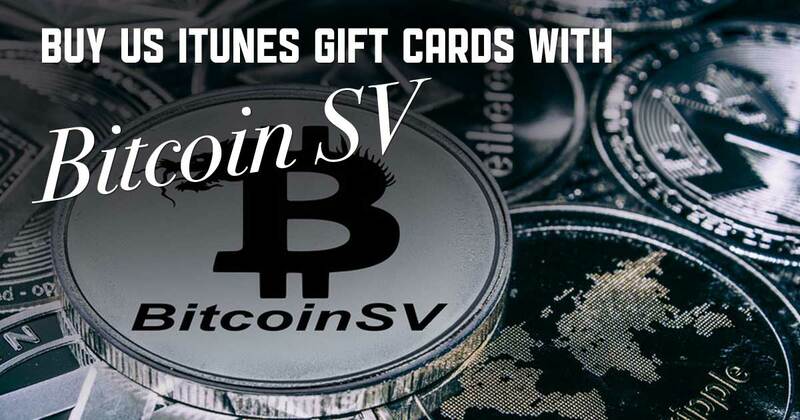 Shop US iTunes with Bitcoin SV! 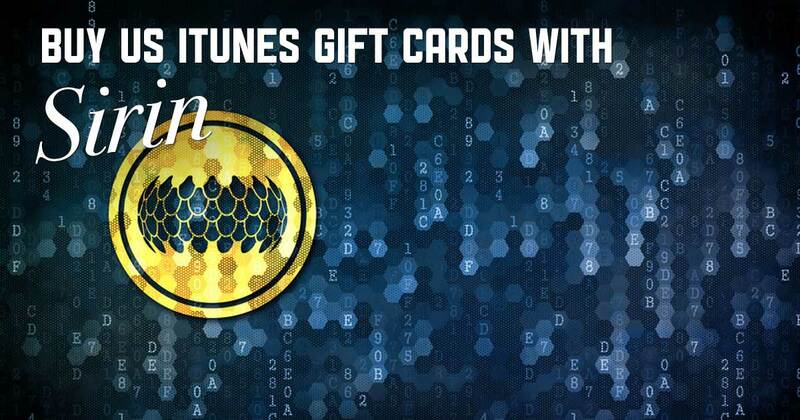 Shop US iTunes with Dai! 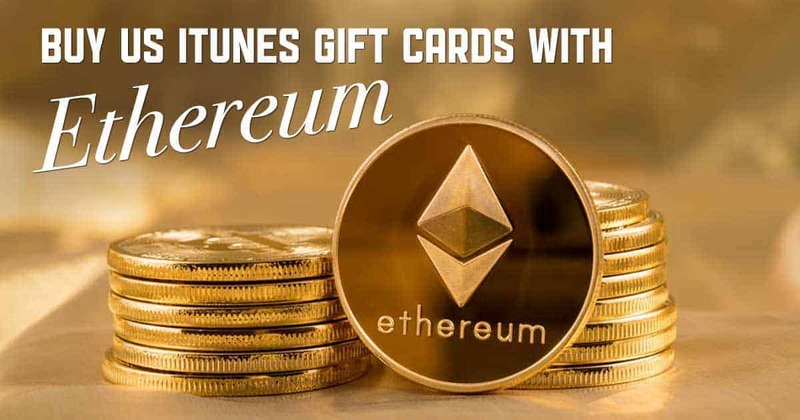 Shop US iTunes with Ethereum! 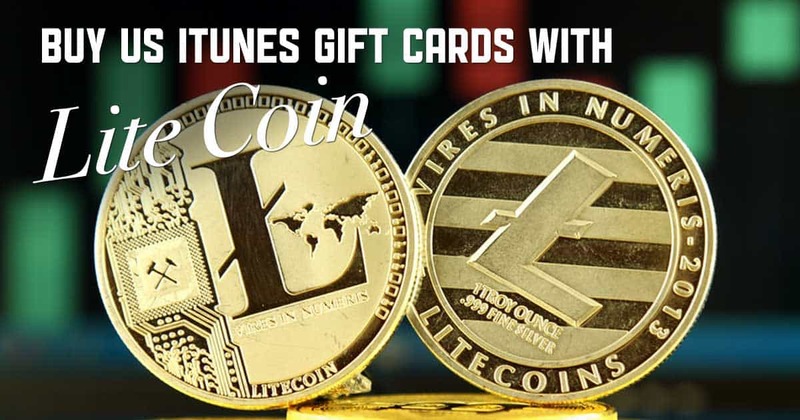 Shop US iTunes with Litecoin! 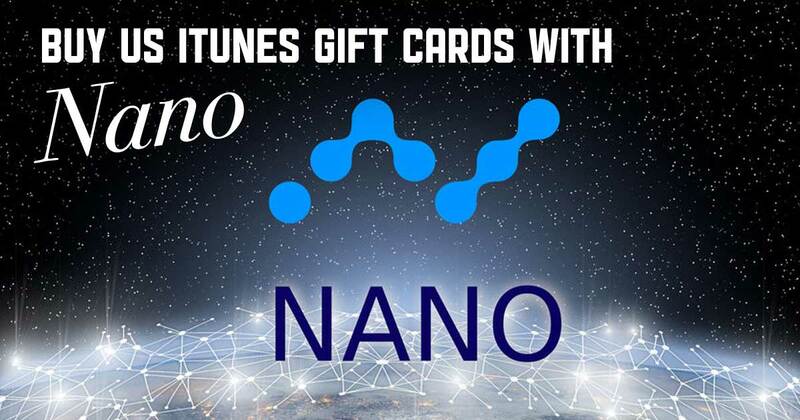 Shop US iTunes with Nano! 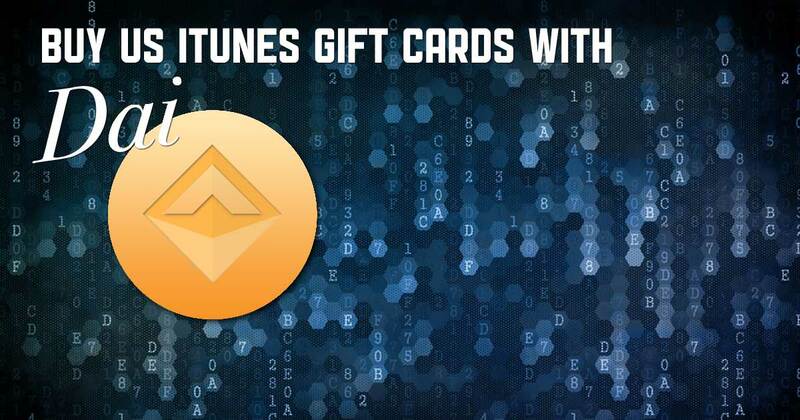 Shop US iTunes with Sirin! 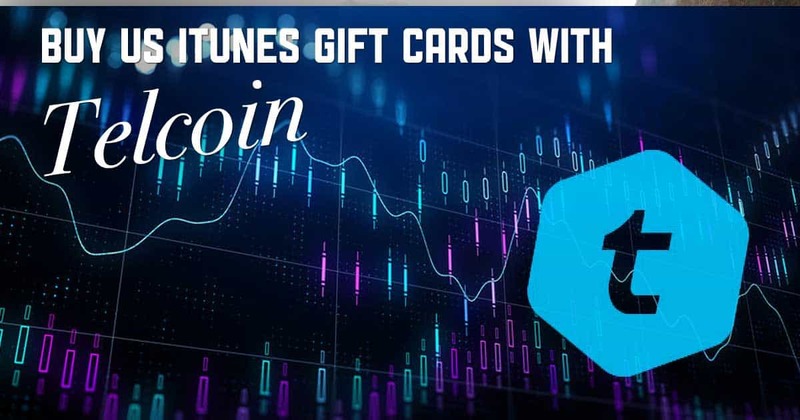 Shop US iTunes with Telcoin! 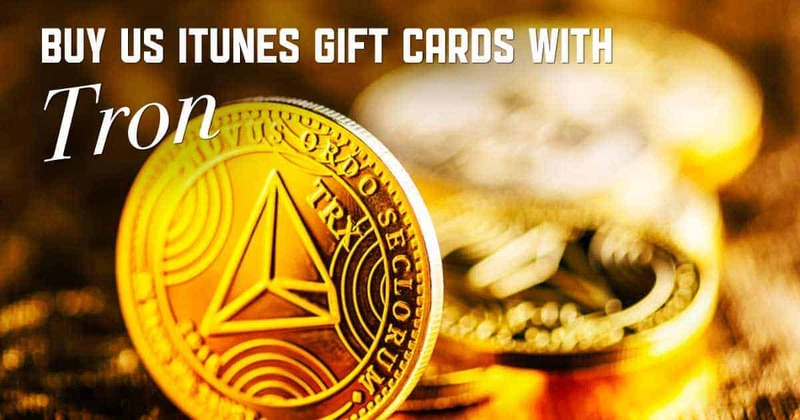 Shop US iTunes with Tron! 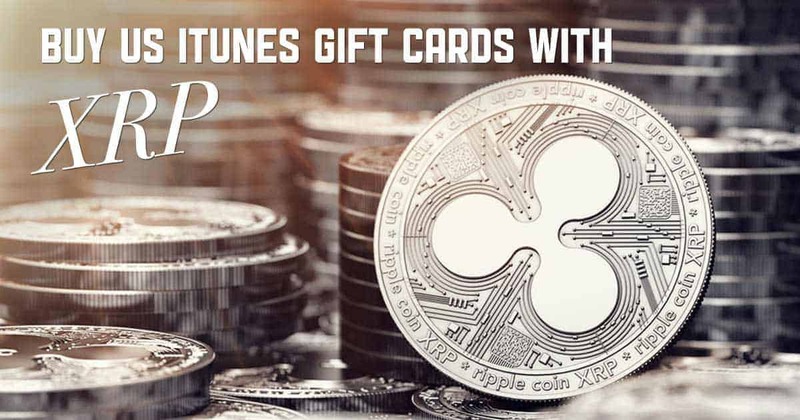 Shop US iTunes with XRP!